Delivery in Kiev - free when ordering from 300 UAH. (provided that there are flowers in the order). 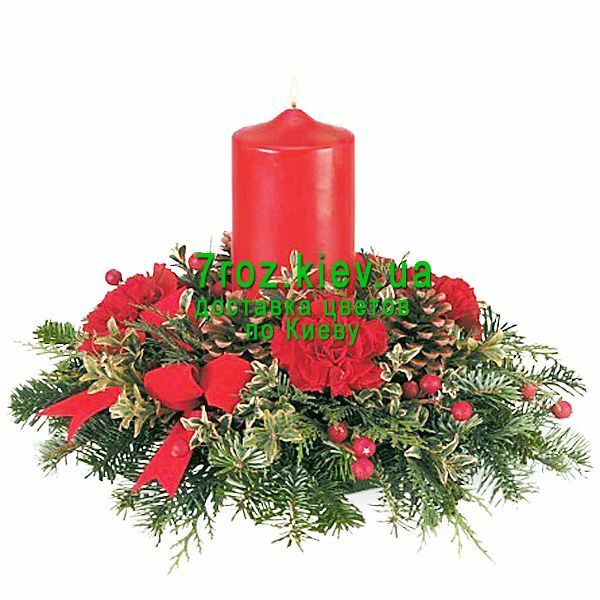 Free delivery in Kiev is performed from 9.00 to 20.00. Delivery of the order in Kiev , which does not include floral products (sweets, cake, balls, soft toys, vases, etc.) - 200 UAH. 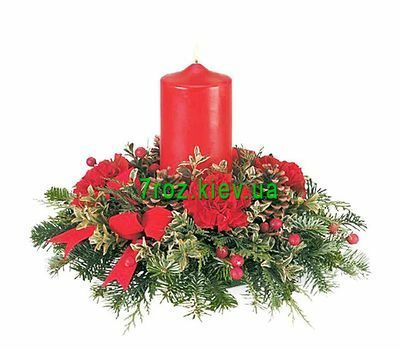 Delivery to other cities and towns of the Kiev region - paid. Delivery is carried out in any settlement of the Kiev region. If the village where you need the delivery is not in the list - contact us and we will inform you the cost of delivery to the settlement you need.